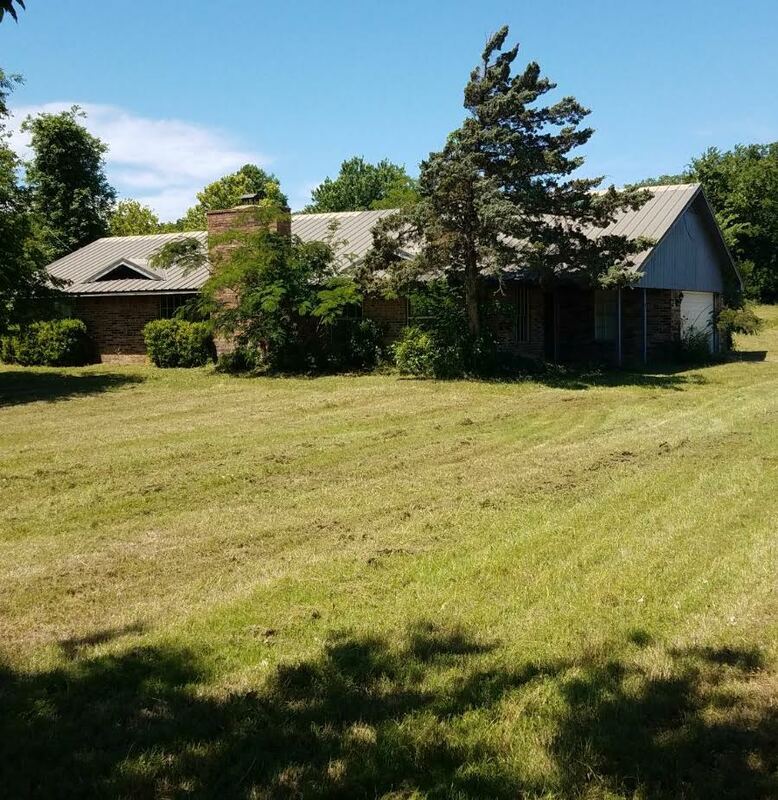 746 Gail Dr. Weatherford, TX 76085 is a fixer upper 3 bedroom 2 bath with a 2 car garage house with 1601 square feet of living space on 1 acre. This property is available for $1,595/month lease to own; $1,795/month rent as is; $189,900 cash to purchase; $199,900 owner financed. If you are interested, please call us at 940.536.1274 or 940.536.1275. Property has been cleaned.